Last week I told you why you should get Gardening When it Counts by Steve Solomon. This week, we’ll cover a book by another one of my mentors – a man I’m also lucky enough to call a friend. 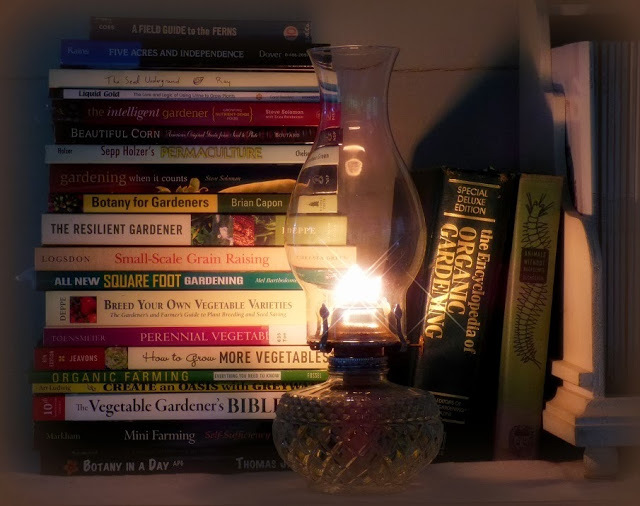 Let’s face the dirty truth: gardening books are often boring. And good gardening ideas are few and far between. Sure, there’s the occasional laughter-inducing tome, such as Ruth Stout’s epic Gardening Without Work… or the infectious enthusiasm for geometric horticultural engineering found in Mel Bartholomew’s Square Foot Gardening. But most gardening books do little to stir the mind. 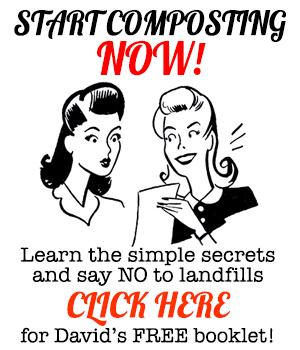 How many time do we need to be told the proper C/N ratio of compost? Or the spacing of beans? Or the cold-tolerance of kale. We Gooders are looking for more. We need the burning vision of a Sepp Holzer to stir us… or the green vistas of Geoff Lawton’s food forest Edens. Today’s book nestles in the sweet spot somewhere between the down-to-earth and the skyward-reaching tendrils of imagination. 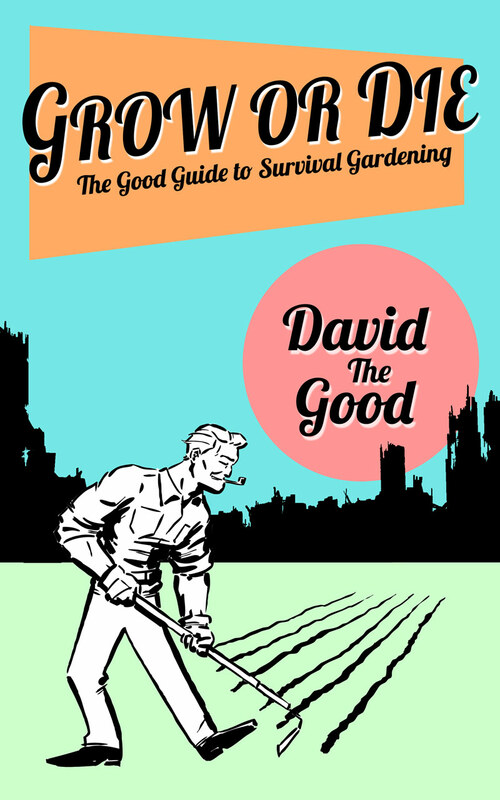 If you’re looking for gardening ideas, this is the book for you. Herrick Kimball is the inventor of the Whizbang Chicken Plucker, the Whizbang Wheel Hoe, the Whizbang Cider Press the Whizbang Garden Cart and he’s the maker of Classic American Clothespins that are better than their high-strung ancestors. He also runs the excellent blog Upland Gardener… and he’s now started a regular vlog on his YouTube channel titled This Agrarian Life. But… on to this week’s book! 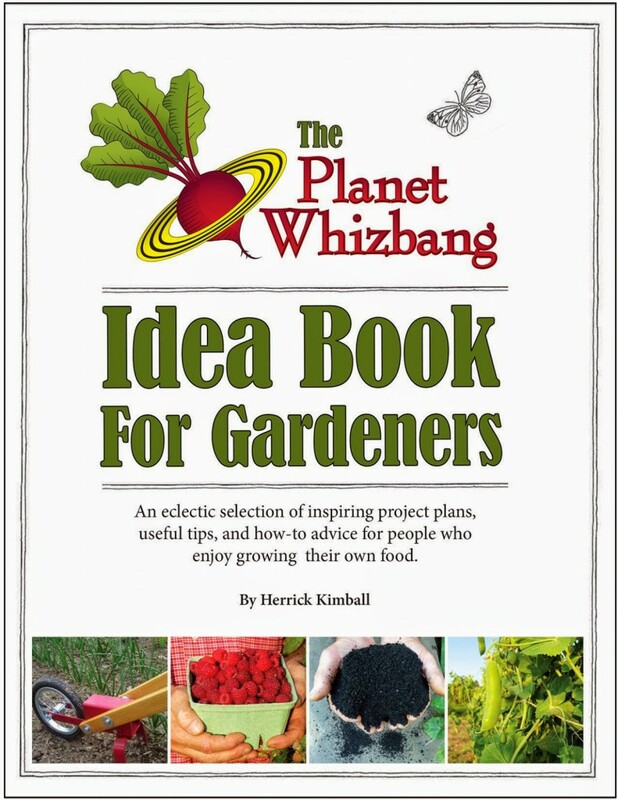 I first had the chance to read The Planet Whizbang Idea Book for Gardeners during the cold days of winter back in 2014 and found it to be a great inspiration for the upcoming gardens of 2015. Gardening ideas covered include remarkably inexpensive and sturdy T-post trellises, tri-grown carrots, refurbishing antique garden hoes (which I have done myself with great success! ), creating biochar, building solar pyramids, siphon-tube rain barrels and a lot more. Along with the many ideas and profuse illustrations, Kimball includes snippets and essays from vintage gardening books, letters, almanacs and bulletins. The wisdom of the past twines through the pages, reflecting Kimball’s Christian Agrarian philosophy of working with his hands and caring for the land generationally. Mineralization, tool design, insect control – the gardening ideas are introduced to the reader one after the other, daring him to set down the book and get out in the workshop or garden with a brilliant new plan. 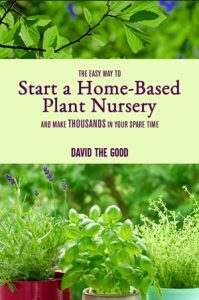 The Planet Whizbang Idea Book for Gardeners is my kind of book – and I think you’ll like it too. My wife is starting to get mad at me, as I have bought about 8 or so books off of amazon in the last week. This is why it is easier to ask for forgiveness than permission. I already know what the answer is, and I don’t like it, so I just won’t ask. I grew up in trouble, and nothing has changed………maybe someday I will grow up, just not today. Tomorrow, tomorrow is always a day away. “Gooders”, I love it, I hope it sticks. Just bought it. Was reading back through comments from last Friday, and realize Mr. Kimball commented on the recommendation for Gardening When It Counts, wow, further reinforces how great that book is. I cannot wait to get this new one. Man Dave, you pull some heavy hitters, your doing a great job, it will pay off for you. I’m proud to be a Gooder. Heh. I never ask my wife for permission on anything. She realized early on that I did whatever I decided to do and she enjoys going along for the ride. It helps that I keep up debt-free and have made some good deals at the right times. I called the housing crash and the rise in gold, for instance, and we upped our savings through both. As for Herrick – yeah. He’s another heavy hitter. I found him a long time back and started promoting what he was doing, then he noticed me and did the same. If I find someone I like, I give them props… no competition here. Good folks respond to that and friendships are often formed. Same thing with Chet at The Prepper Project, Marjory Wildcraft, Steve Solomon, Paul Wheaton, etc. I am comforted by the fact that, I can liquidate my assets at any moment and pay any debt that I have off. I hate the idea of debt, and refuse to leave a credit card with a balance after any pay period. The next house I get, will be built by me (not directly), efficient, able to run off the grid(laws make it so you have to hook to the grid), and in the middle of a big plot of land, surrounded by a massive food forest, paid in cash. I have resolved to never take out a mortgage again. It’s is the only responsible way to live, from here on out. Unless I move to Argentina or Costa Rica, Chile has too many earthquakes. The last part will take a lot of convincing (my wife) to accomplish. Hi, David. Like that name. I’m with your wife, and recently have run into people who live a different lifestyle and assume I do too. I don’t. My husband is a real man, logical, black and white decisions without emotions, and very smart. Boy do I trust him in the Lord. It’s my job to pray all the time for him. He’s the bread-winner, and I’m the homemaker. How many of us are left around? Sorry our society has handicapped men so much. Thanks for a great review of Herrick’s book. I have it and put his methods to work for me in my garden! Thank you, Elizabeth – much appreciated. You are a jewel. Thank you once again, my gardening compadre, for letting all the Gooders out there know about all my resources, including my new YouTube series. Speaking of which, if you look closely in Episode #26 you might see that Planet Jr. wrench you sent me hanging among my tools. It’s kind of like a “Where’s Waldo” book…. Where’s the Planet Jr. Wrench in the International Headquarters of Planet Whizbang? Now I’m off to share this awesome review with everyone I can! …….. Thank you, Herrick. I haven’t seen that episode yet. I’m going to do a good plug on your new series soon.